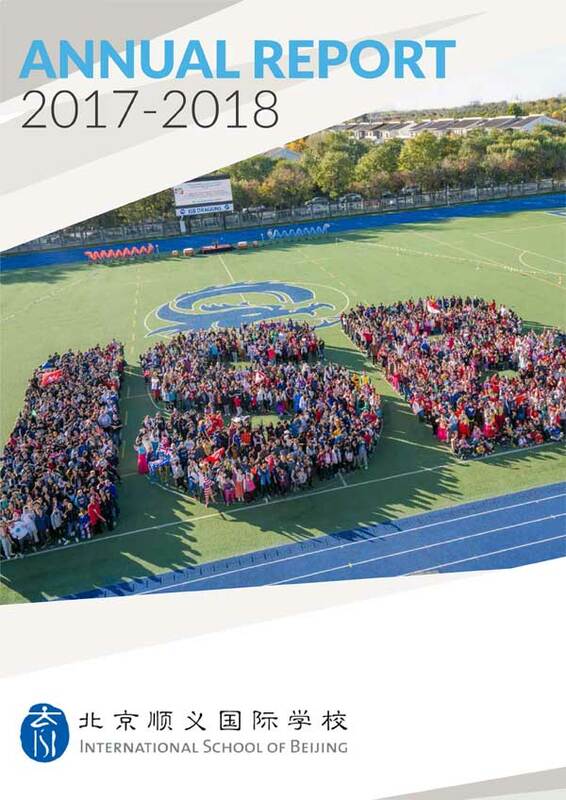 Each year, we publish a report on all aspects of our school, from the finances and capital resources that sustain our learning community to a summary of student achievements and plans for school improvement. 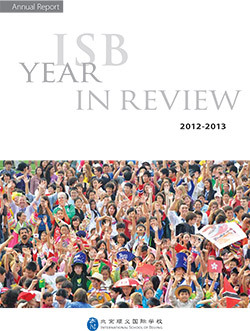 ISB’s annual report tells the story of our school and helps us monitor how well we are living up to our mission to develop each student’s unique potential in a rigorous, balanced, and engaging learning environment. 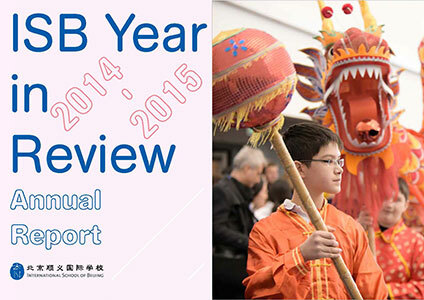 Our 2016-2017 annual report can be viewed by clicking on the thumbnail.